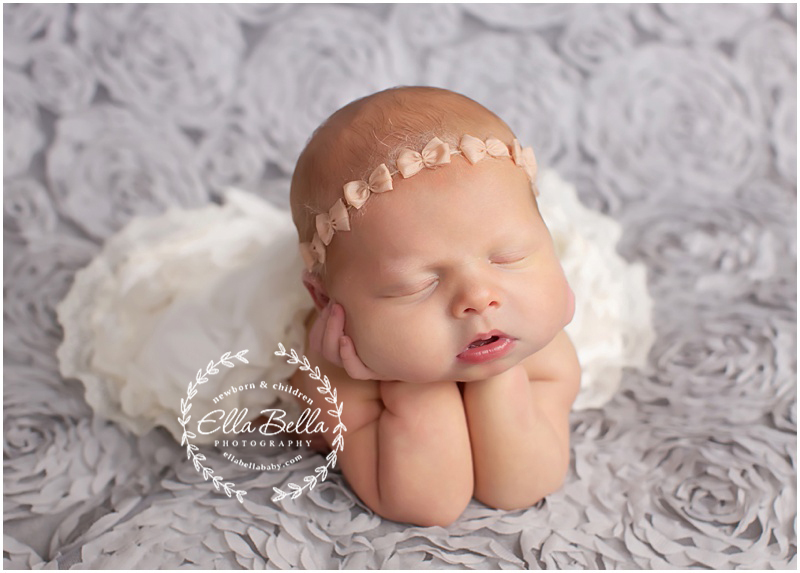 This sweet pea was such a good sleeper for her newborn session with me! She’s soooo adorable and has the cutest big sister too! 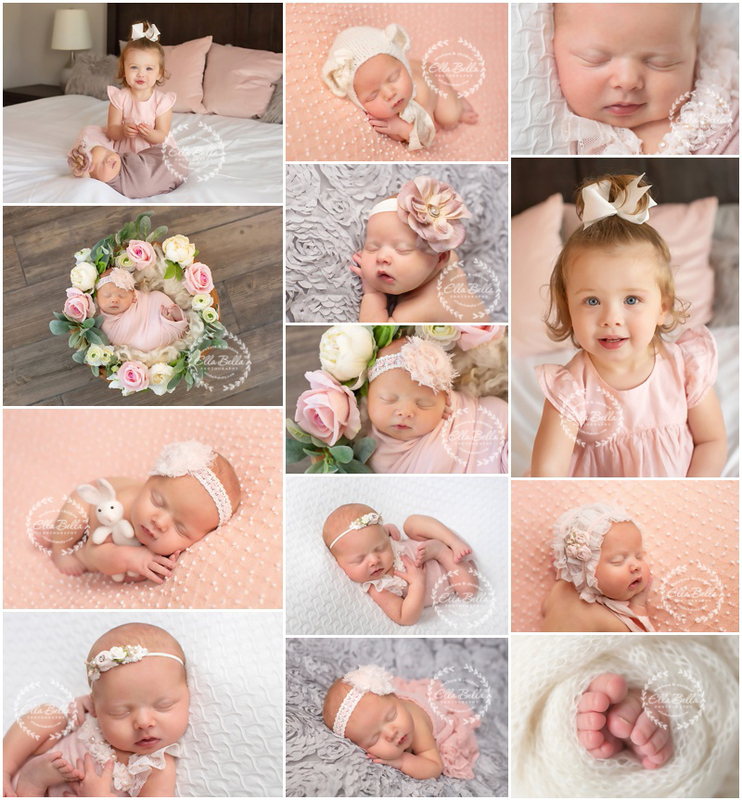 I had the best time photographing these gorgeous girls at her newborn session!